Lapointe Investigations is experienced in handling all of the above domestic investigations and more. Click on the links above to get more information. We will make it our personal goal to find the information you seek and more! We entertain any and all requests. If you are an attorney with a criminal or civil case, we are ready to provide the investigative work you need to bring your case to a successful close. We are ready to devour case files, police reports, evidence or discovery; identify inconsistencies; locate or interview witnesses; canvas neighborhoods; visit and document crime scenes; or conduct thorough background investigations for all the parties involved in your case, we are ready to work. 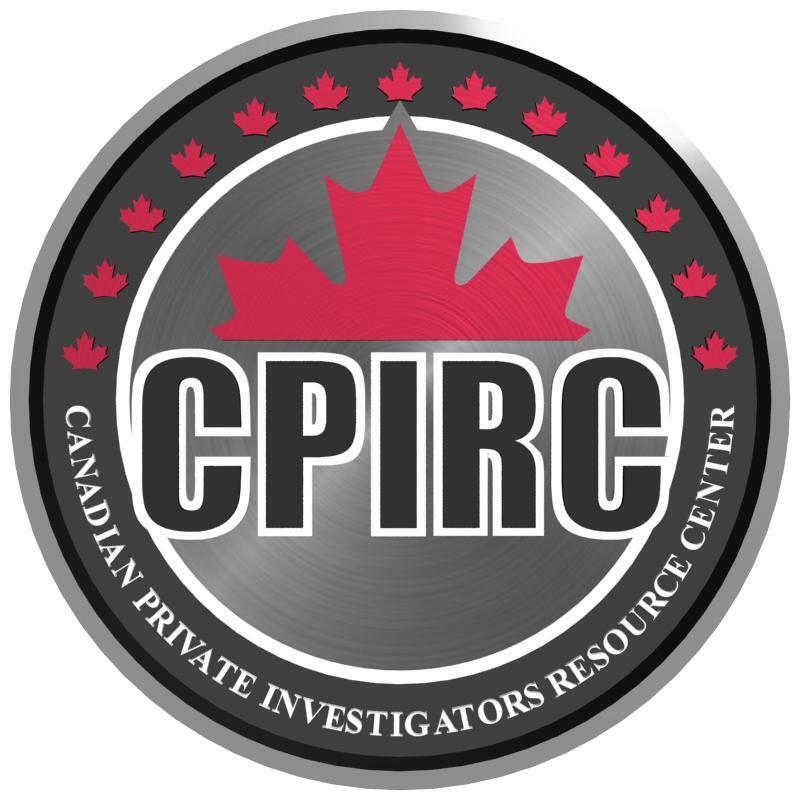 Whether your business is big or small, hiring a professional licensed private investigator is the key to dealing effectively with these situations.